In recent decades, economists have reached broad agreement on the immense economic benefits of open trade and the high costs of mercantilism and protectionism. Policy makers worldwide have come to understand these benefits and costs; over 120 countries belong to the World Trade Organization as part of a concerted effort to benefit collectively from keeping trade restrictions at a minimum. However, protectionist policies – including tariffs, quotas, and subsidies – continue to be politically popular around the world. This paper examines Israel’s trade policy in two specific industries: textile (which includes clothing) and food. These two industries were subject to exceptional protections from international competition for many years, even prior to the establishment of the State. Textile and food manufacturers had unusually close ties with the government and while other industries were gradually opened up to international trade, these two sectors remained relatively closed. This situation changed in 2000, when the textile industry was opened to foreign competition. Yet the food industry continued to be characterized by far-reaching protections. The high cost of food products in Israel rose to public prominence in the early 2010s. The high cost of cottage cheese and chocolate pudding, among others, sparked mass protests involving hundreds of thousands of Israelis. 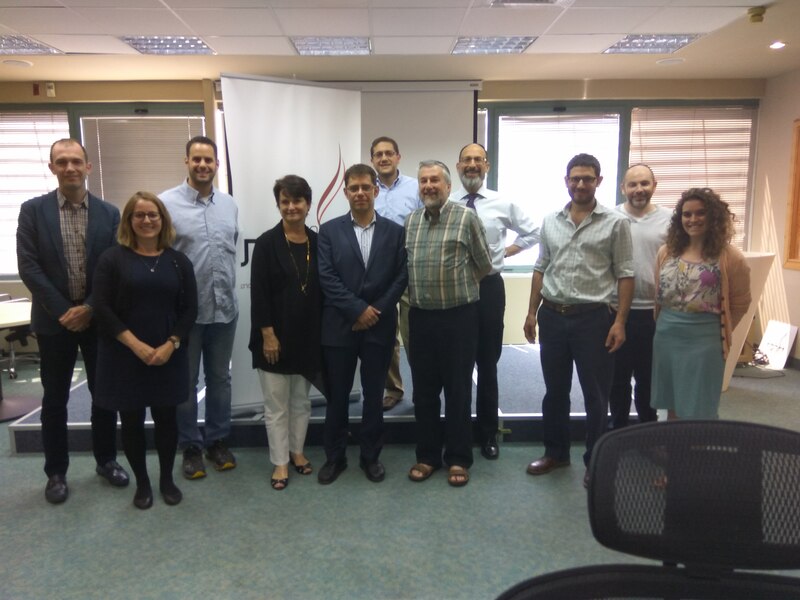 In response, committees were set up, and consistently recommended opening up the entire supply chain of Israeli grocery products – from production to retail – to more competition. A few constructive steps were taken to implement such policies. However, powerful pressure groups who opposed these moves have still managed to prevent effective pro-competitive steps of the kind that were applied in the textile industry. In this paper, I show that whereas the cost of clothing is low compared to other countries, the cost of food is relatively high, and I also present evidence indicating that this pattern developed after the textile industry was opened up to imports. Furthermore, I show that the dire warnings and fears expressed about the economic and social upheaval that would occur when the textile industry was opened up were not realized. Analysis of data from local authorities that were relatively dependent on the textile industry shows that opening up to imports did not lead to an increase in unemployment or in the number of adults who are not in the workforce, after controlling for the general trends in the employment market over the past twenty years and also taking into account the specific features of each local authority. Wherever local agriculture and food production do have agreed-upon external benefits, whether economic, strategic or cultural, the correct policy response is to channel support directly and commensurately to those aspects of the industry that provide public benefits, rather than granting massive support to the entire industry in the form of protection from international competition. Such protection increases prices for the consumer while furthermore primarily assisting firms who do not generate any positive externalities. Therefore, we condone direct assistance where external influences are acknowledged, while opening up the market to unconstrained imports. In recent years, temporary and limited import quotas have frequently been imposed in the food industry in an attempt to lower the price consumers pay for specific items. However, this is an erroneous policy and is totally different from opening up the market for unconstrained imports. A comparative statistical analysis of the impact of import quotas shows that they do not lower prices to the same extent as opening up the market to imports. These quotas hinder consumer surplus, they do not encourage streamlining of local manufacturing processes and are fertile ground for corruption. For these reasons, the World Trade Organization recommended replacing import quotas with import duties as the first step toward lowering duties and opening up markets to imports. We recommend removing all import barriers in the food industry, including duties, unjustified standards, licensing, and all import quotas. At the same time, we recommend a transition from indirect to direct subsidy for the positive externalities generated by a small number of agricultural enterprises such as creating landscapes or occupying land in strategic areas. The high cost of food is not a foregone conclusion. The changes that were implemented in the textile industry reduced textile and clothing costs, and the same can be done in the food industry. Adopting these recommendations will contribute to improved productivity in Israeli industry, lower consumer prices and considerable improvement in the public’s standard of living.